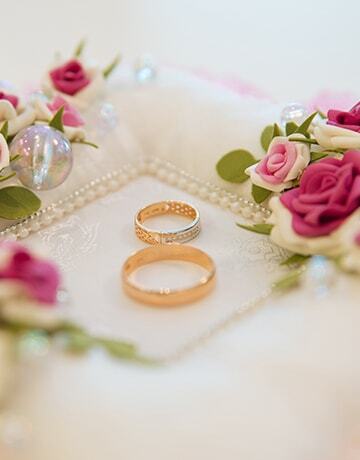 Tory is committed to personal services and uncompromising quality for your wedding & events. 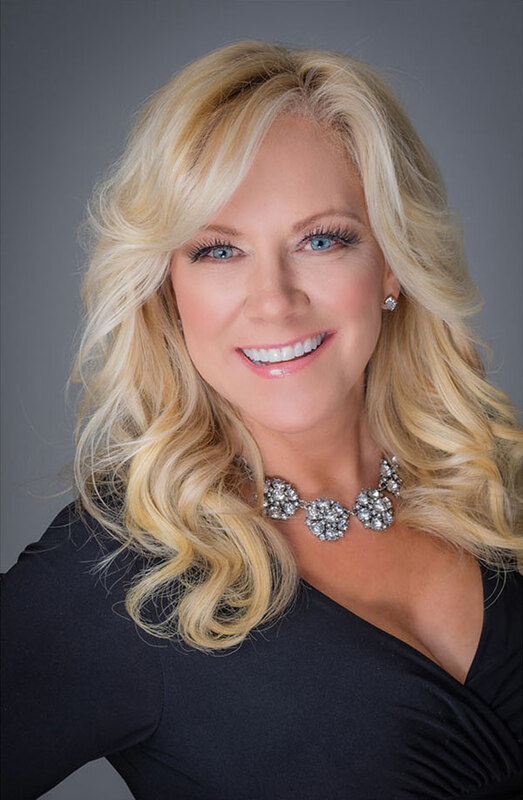 As a result of her outstanding client care and upscale client service, Tory L. Cooper is known in the Vegas Valley as the premier Las Vegas Wedding and Event Planner. She has been named ‘Rest Wedding Planner” by Las Vegas Life Magazine. Tory L, Cooper creates a unique experience for all of her clientele by providing exceptional service. She enjoys the personalized touch, treating each event with unique and sophisticated style. From local to international clientele, Tory L Cooper creates dream Las Vegas weddings and events with special attention to religious or cultural traditions. Tory L. Cooper began her career more than 20 years ago. She began planning and assisting with events, parties and conventions at the Las Vegas Hilton. After several successful years in Las Vegas, Tory L. Cooper moved to Chicago where she worked both at the glamorous Palmer House Hilton Hotel and the contemporary Sheraton Chicago Hotel and Towers. Returning to La s Vegas, Tory L. Cooper became the Director of Catering at the Desert Inn Resort and late became part of the grand opening team of Las Vegas’ first AAA Five Diamond property, The Four Seasons Hotel Las Vegas. After several successful years at The Four Seasons, Tory L. Cooper knew it was time to start her own business and utilize her talents and expertise. In 2003, Tory L. Cooper Wedding and Event Planner was established. As one of Las Vegas’ best known event planners,Tory L. Cooper is ready to help yo host an incredible Las Vegas Destination Wedding or a spectacular home town Las Vegas Event. With her experience in Event Planning, you’ll rest easy knowing your event is being cared for by the best!